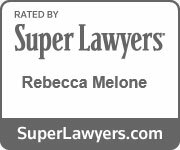 The Importance of Estate Planning for the Single Parent | Melone Law, P.C. Being a single parent has added responsibilities, including making sure that your minor children are taken care of in the event you no longer are there. What would happen to your children if you died, or became incapacitated and could no longer care for them? Where would they live? Who would take care of them? Who would pay for their day-to-day care, housing, and education? If you are not married to the child’s other parent, or are married but separated and in the process of divorce, these questions become much more complicated. You may legally be the sole decision maker when it comes to the care of your children and you may have a plan in mind. You may have spoken to family members or friends about what you would want to happen if you were to die unexpectedly. But, unless these plans are stated in properly executed estate planning documents, your choices may not be followed. A knowledgeable and experienced Virginia estate planning attorney will educate and advise you, and create the documents needed to make sure your wishes become a reality. Remember, your goal is to make sure your children are well cared for, even if you’re not the one doing it. An estate plan is much more than a will! A properly drafted estate plan will reduce your stress now, and also reduce the stress and eliminate guesses and conflict of those left behind during a difficult time. What estate planning documents do you need and how will they help you as a single parent? Will: First and most importantly, your will is used to name a guardian for your minor children. In the event of your death, your children’s other parent will automatically become their guardian. But, even if that parent is fit, you should always designate a guardian in case the other parent can’t or chooses not to act. You may also designate a different person, other than your children’s other parent or the named guardian, to manage your children’s inheritance. Without a will, the court will appoint a guardian of their choosing and may grant custody of your children to someone you wouldn’t want raising them. A will is also used to designate the executor for your estate; the person who will honor your wishes and decisions and distribute the estate according to your instructions. If you don’t have a will, your estate will be distributed per the intestacy laws of Virginia. 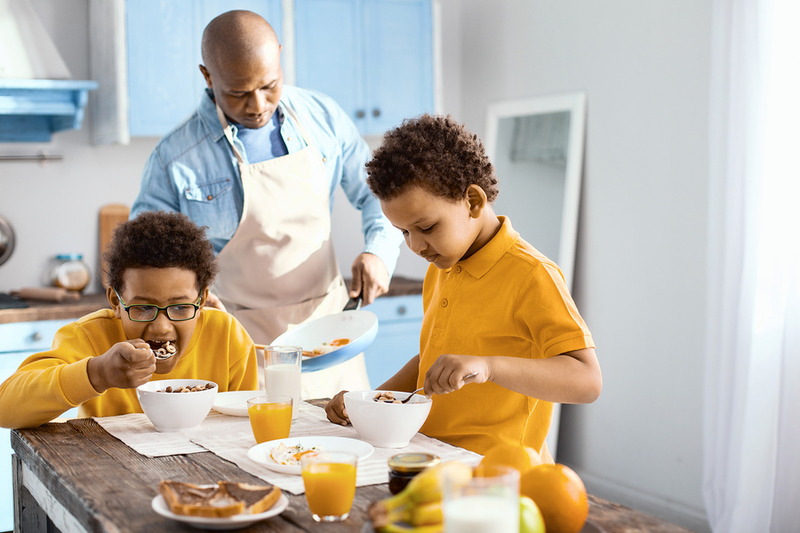 Revocable Living Trust: A living trust has many benefits, especially for a single parent of children who are too young to manage assets on their own. A trust allows you to be in charge of your assets while you are alive, but when you die or become incapacitated, the person you name as successor trustee will follow your wishes, administer your assets as necessary, and make distributions to beneficiaries. This is particularly important even if your children are technically adults…18 years or older. Young adults may not be ready to handle an inheritance and use the money as you would want. A well written trust will name a trustee who can distribute the inheritance wisely and per your intentions, with the goals of paying for living expenses, college, or possibly a down payment on a home. A properly drafted trust will also avoid probate, which can be both expensive and time-consuming. Advance Health Care Directive: A health care directive, often called an advance medical directive or “living will” allows you to name someone you trust to make decisions about your health care when you are not capable of doing so yourself. This allows a single parent to specify, in advance, what his or her health care wishes are and how they should be carried out. This should give you peace of mind, knowing that your medical decisions even made in advance are made according to your wishes. It also makes sure that your family members do not undergo the additional strain of trying to make key medical decisions on your behalf, during an already stressful time. Power of Attorney: As a single parent, you are probably the only name and signer on your bank accounts, mortgage, credit cards, and other bills. A durable power of attorney lets you name a trusted individual to manage your financial affairs and legal decisions if you are not able to due to incapacitation. It’s critical that someone is able to access your accounts, if necessary, to pay your bills and mortgage, keep the lights on, and make sure your children are being properly cared for. Beneficiary Designations: You may have life insurance policies and retirement accounts. These policies are not listed in your will or trust. The beneficiary designations on these accounts will control who they are distributed to. It is important to understand that minor children are not legally allowed to control assets, so it is important that you review your policies and make sure your minor children are not named as beneficiaries. If they are, a guardian will have to be appointed by the court to manage these assets until the minor child turns 18. A Virginia estate planning attorney can suggest strategies that will allow your children to benefit from your life insurance and retirement accounts without court intervention. As a parent, your first and most important goal is to protect your children. This is true even if you are not able to do so yourself because of incapacitation or death. As one of your most important responsibilities, a comprehensive estate plan allows you to make decisions now to ensure that your children are cared for in the way you wish if the unthinkable happens. Melone Law, P.C. is a general practice law firm and serves Virginia Beach and the Northern Virginia area. Our practice areas include Family Law, Divorce and Special Needs Children, Traffic Ticket Defense, DUI/DWI Defense, and Trust and Estate Law. Our philosophy is to provide all of our clients with the highest quality legal representation, innovative legal solutions, and unsurpassed dedication to customer service. Through our high standards, we strive to be a trusted resource to our clients. We know from experience that a successful attorney-client relationship depends on our ability to understand your needs and objectives. For more information about estate planning, contact our office today at 703.995.9900 in Northern Virginia or 757.296.0580 in Virginia Beach, or visit our website: www.MeloneLawPC.com.